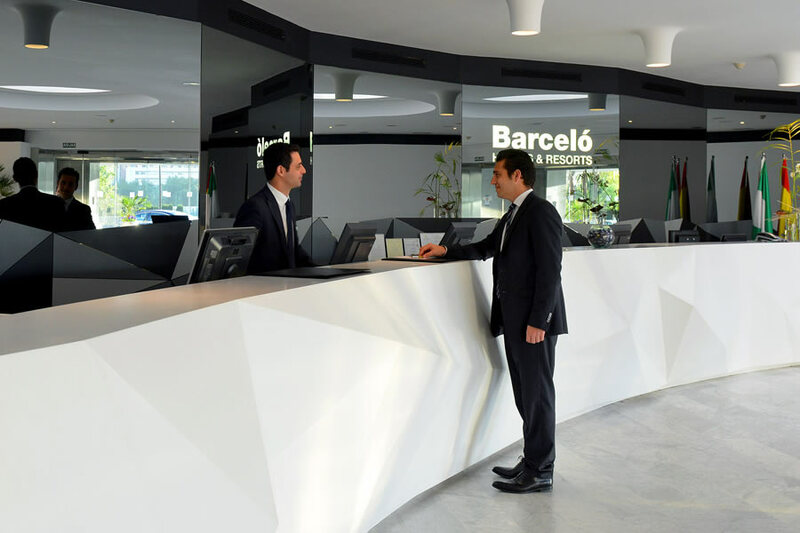 The five star Barceló Renacimiento Hotel offers complementary services for the clients checked-in. Business Centre: Although all our installations have free WI-FI connection for our clients, we place a point at your disposal where you can connect to the internet also free of charge, equipped with desks and computer equipment at your disposal. Bedrooms semi-adapted for persons with reduced mobility. Common areas adapted to persons with reduced mobility.